Experienced jitters when aircrafts flip thousands of feet up in the sky? Here’s your chance to witness these big birds from a close lens at Asia’s largest aerospace exhibition, Aero India 2019, in Bengaluru over a five day extravaganza. Showcasing the best from the aviation industry, you can visit the exhibition with fellow enthusiasts and family between February 20th-24th. The 12th edition of Aero India will showcase the latest, state-of-the-art aircraft from across the world at air shows every day of the event. The biennial event brought over 1,60,000 business and general visitors to the city of Bengaluru in its previous edition. Scintillating stunts, impeccable co-ordination amongst pilots leaving behind a mesmerising trail, makes this a one-of-its-kind event that cannot be missed. 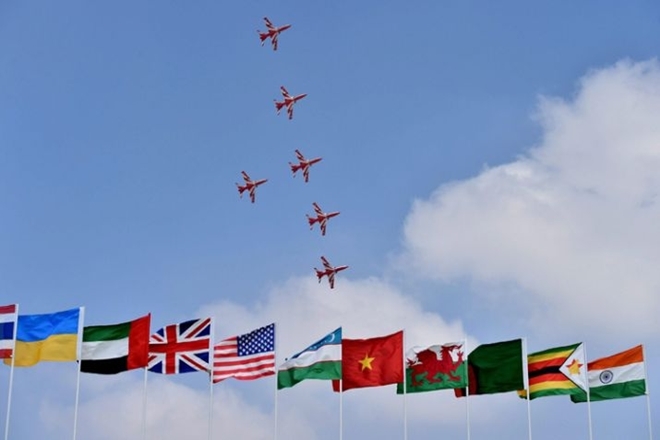 Aero India 2019 provides both buyers and sellers a great platform to bolster business opportunities in the International aviation sector. 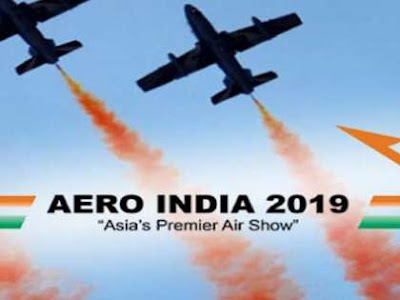 With amazing aerobatic displays and insightful seminars, Aero India 2019 is a must visit whether you are an aviation junkie or not! So what are you waiting for? Skip long queues at the venue and book your tickets on BookMyShow today!